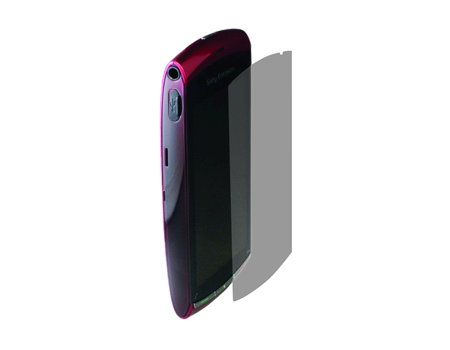 Three full face screen protectors, made from a tough self-adhesive polymer, prevent fingerprints, dirt, dust and scratches from marking up your Sony Ericsson Vivaz. Package includes screens, a micro-fiber cleaning cloth and applicator card. Three full face screen protectors, made from a tough self-adhesive polymer, prevent fingerprints, dirt, dust and scratches from marking up your Sony Ericsson Vivaz. The screens are easy to apply and remove and will not disrupt the touchscreen function. Package includes screens, a micro-fiber cleaning cloth and applicator card.